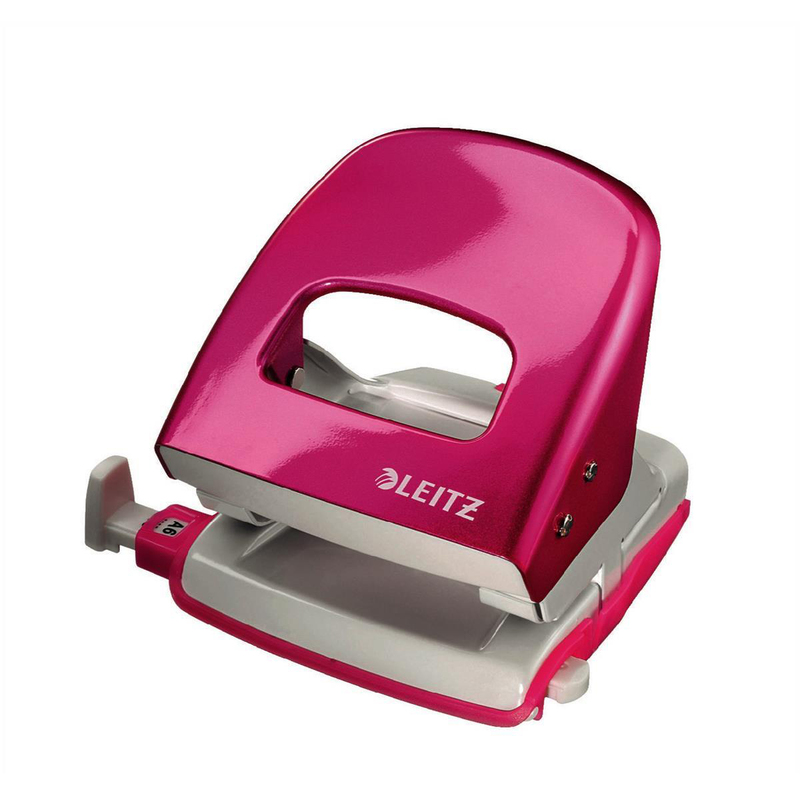 Buy Leitz Stapler NeXXt 30Sht Pink and get Leitz Hole Punch NeXXtWOW 30 Sht Pink for free. 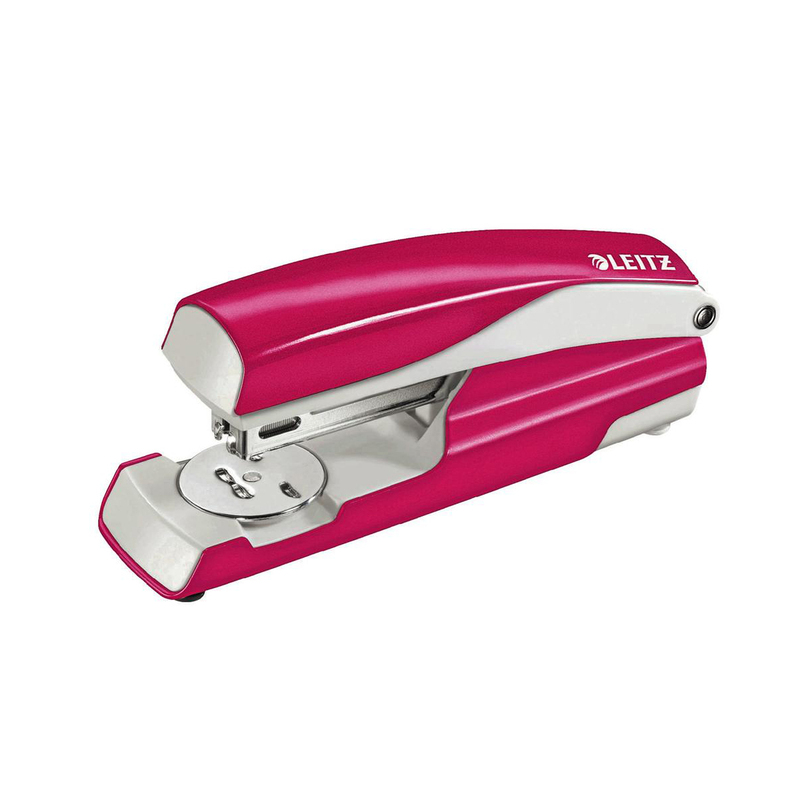 The Leitz NeXXt staplers are guaranteed for 10 years so built to last. With Direct Impact Technology (DIT) for perfect stapling every time and with 180 degree opening for top loading of staples. 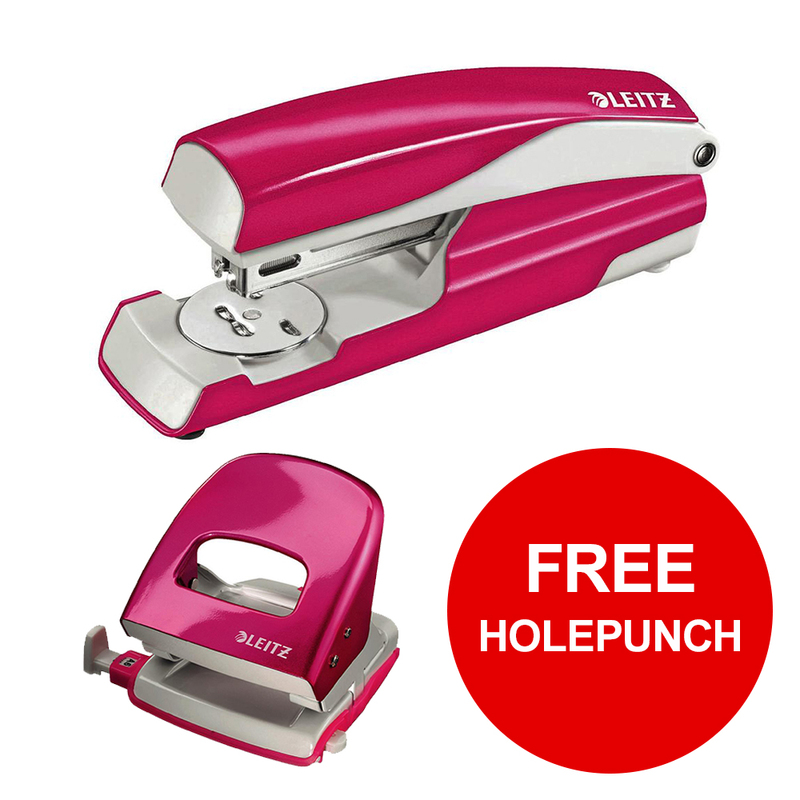 Includes integrated staple remover.